There’s still an imbalance between women and men working in technology professions, although much has happened during the last years. Initiatives like the Girls Day contribute to the change that more and more women make career in professions that for a long time were occupied by men. More and more women hold significant positions in high-tech companies. No matter if Facebook, IBM or Microsoft, many global corporations trust in the skills of women. However, there is still this old idea in people’s heads that engineering is a men’s world. And in fact it is still a male-dominated environment. But yesterday was reserved for girls only, it was Girls Day. This initiative that took place for the first time in Germany already in 2001. 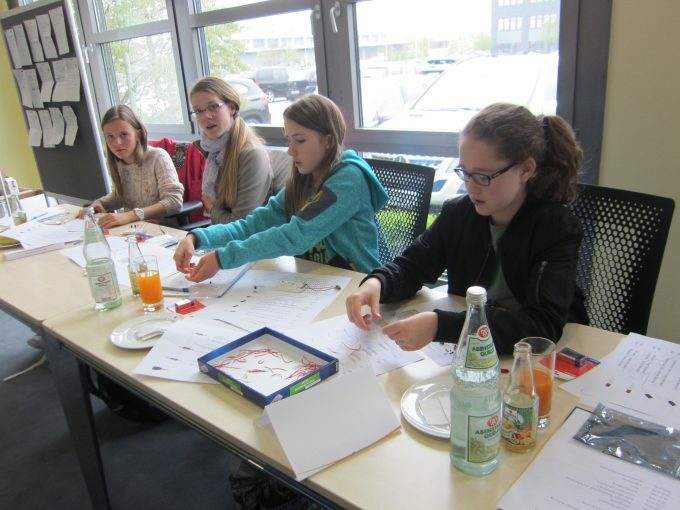 The goal is not only to arise the girls’ interest for technology but also to get in touch with engineering. 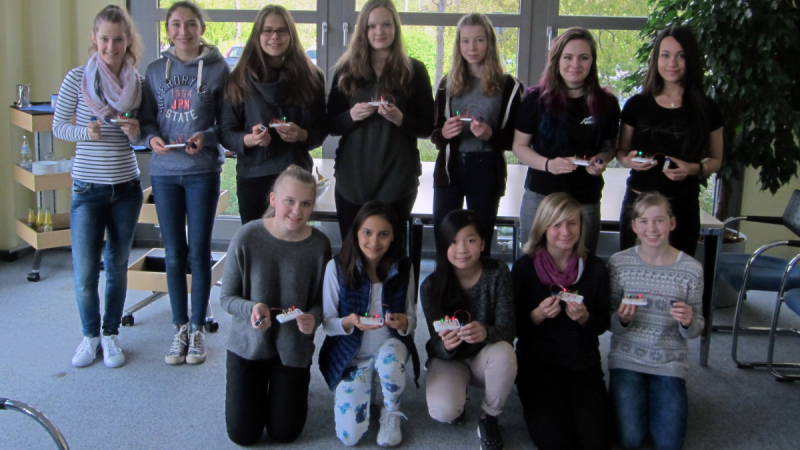 For sure, the day was meant to also take away certain fears and reservations towards electronics and the complexity of the business from the 16 young ladies who spent the entire day at the EBV headquarters in Poing. The schedule was tight. After a short ice-breaking introduction round it got right down to the business with a presentation about what EBV is doing within the Avnet Group. The girls also learned about the diverse career opportunities at EBV, from apprenticeship to dual university programs. During a little exercise with electronic components the potential female engineers of the future were still a little bit unsecure. For many it was the very first time to mount a switching circuit on her own. All the happier the girls were when the self-constructed circuit really functioned in the end. Later on it went more and more to the fun stuff. 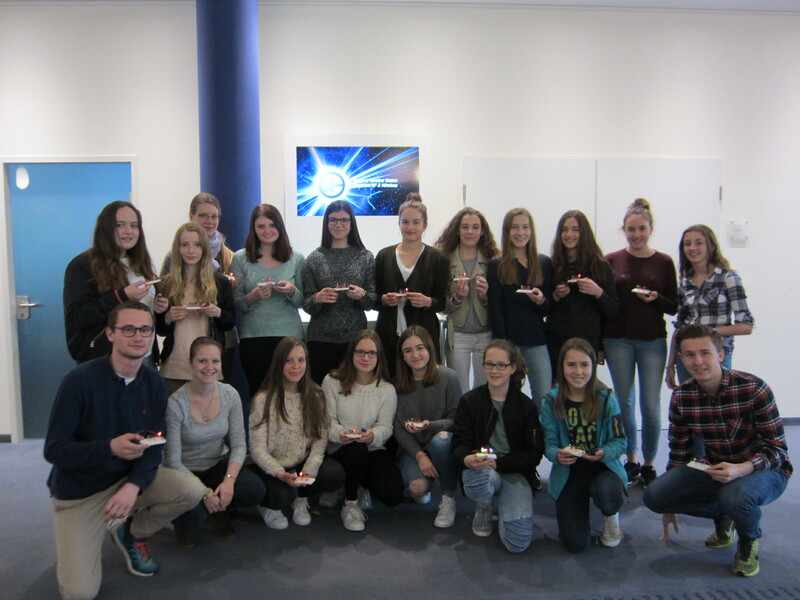 The girls got an insight into the EBV Lightspeed segment when they entered the EBV in-house light laboratory and lighting experience centre. Here they were able to experience technology “live”. 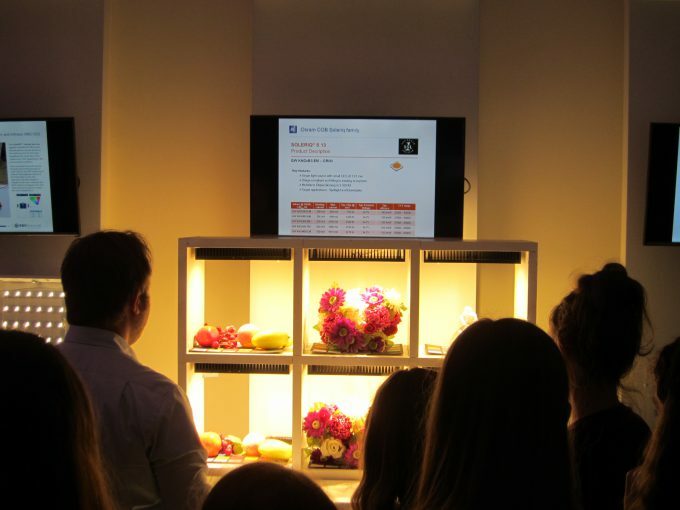 Because girls love shopping, they were especially amazed by the retail lighting demonstrator. At the end of the day there was another highlight waiting for them. Access was granted to the impressive Avnet logistics centre, one of the service backbones for the EBV business. With big eyes they were staring at the machines working “hand-in-hand” with the people. 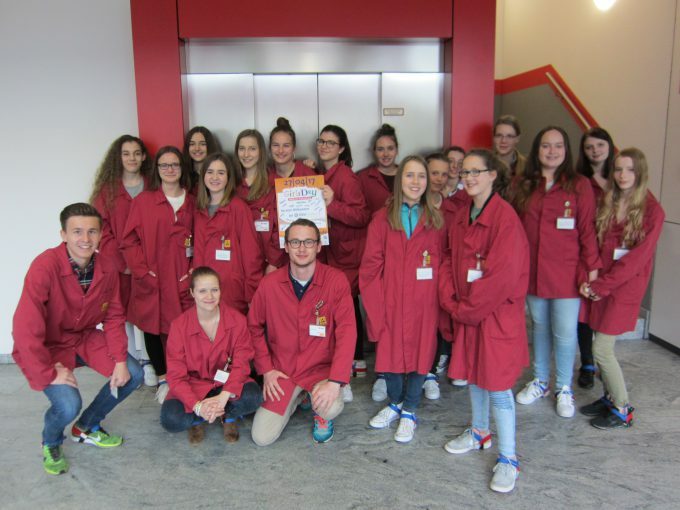 It was definitely a fun day not only for the girls but also for us and we hope to see the one or the other again working in the high-tech semiconductor industry.